Popular pirate movie streaming site FMovies has lost a federal lawsuit in the United States. The site, which grew effectively over the last year, was dragged to the court by media conglomerate ABS-CBN over copyright infringement and has now been ordered to pay $210,000 in damages. 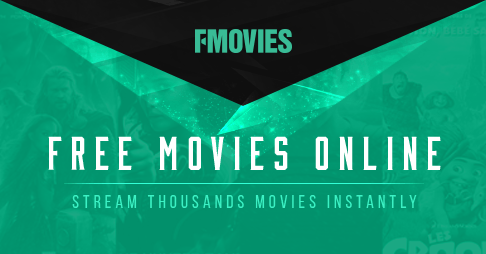 FMovies boasts a massive selection of movies and TV shows with over a million users. Though the site is a new player in the pirate scenario, the media giant, in its complaint filed in the U.S. District Court for the Southern District of Florida, branded them as a classic pirate offering unauthorized streams of the content they own. Despite facing hefty charges, the operators of FMovies chose to remain in the shadows, instead of defending themselves. The lawsuit was filed last year, and since then, they haven’t filed an official response. This prompted ABS-CBN to take things ahead, filing for a default judgment. As a result, District Court Judge Otis D. Wright II issued his verdict this week. Considering the lack of evidence and response from the other end, the judge went ahead with ABS-CBN’s assessment that FMovies used their copyrighted content for drawing more visitors and generating revenue through advertising. The pirate site was deemed guilty of federal trademark infringement, false designation of origin, direct copyright infringement, contributory copyright infringement, unfair competition and false advertising. According to Judge Wright’s verdict, “Defendants shall pay ABS-CBN Two Hundred Eighteen Thousand Two Hundred Dollars ($218,200) in attorneys’ fees, costs, and statutory damages for Defendants’ infringement of Plaintiffs’ copyrights”. Apart from financial damages, the pirate site has also been warned against using ABS-CBN’s copyrighted work by any means. The court even allowed the media giant to take over their FMovies.to domain name. 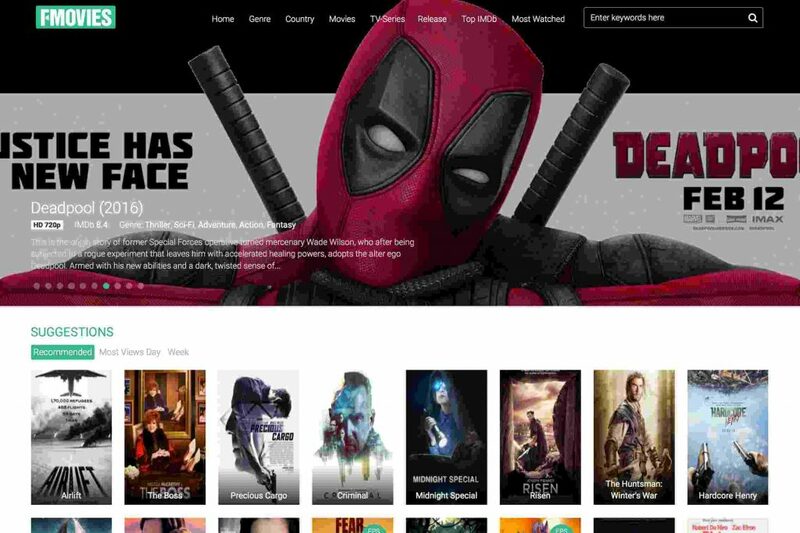 Fmovies is currently operational with both .to and .se domains, but if the court’s verdict is enforced, the operators could take it down in the near future. Also, we don’t expect them to pay the said $218,200 to the media company. They have been in the dark for almost a year, and have no reason to come out and pay the damages. This lawsuit makes Fmovies the largest movie streaming site that has ever been targeted in a U.S. Court. Although, this isn’t the first copyright infringement case from ABS-CBN. To recall, the media conglomerate filed a similar case two years ago against several small streaming sites, which were later ordered to pay damages worth $10 million in a default judgment.